Within the Hue Citadel, the Great Enclosure, which consists of the Imperial City Hue and the Forbidden Purple City, was constructed in 1804 and completed in 1833. Quarter of Noon Gate and Palace of Supreme Harmony: site for the Court festive occasions. The Noon Gate has 5 entrances, the center gate is always reserved for the monarch’s use only. The two smaller gates, side entrances is reserved for horse, mandarins, soldiers. The two small entrances on the side is for the commoners. 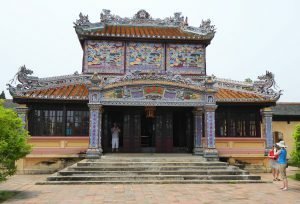 Quarter of temples Trieu, Thai, Hung, The and Phung Tien: temples honoring the Nguyen monarchs. Quarter of Residences Dien Tho and Truong Sanh palace: private apartments reserved for Queen Mother and Grand Queen Mother. Home Affairs Quarter: royal factories and treasures. 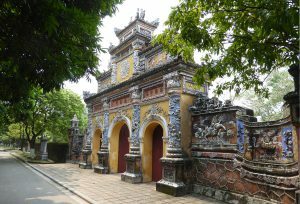 Quarter of Co Ha Garden and Kham Van Palace: princes’ studies and play grounds. A great number of monuments were seriously damaged by time and particularly by two wars of 1947 and 1968. Some of them have been restored with the State funding and international financial support. There is no difficulty get to the Imperial City Hue. 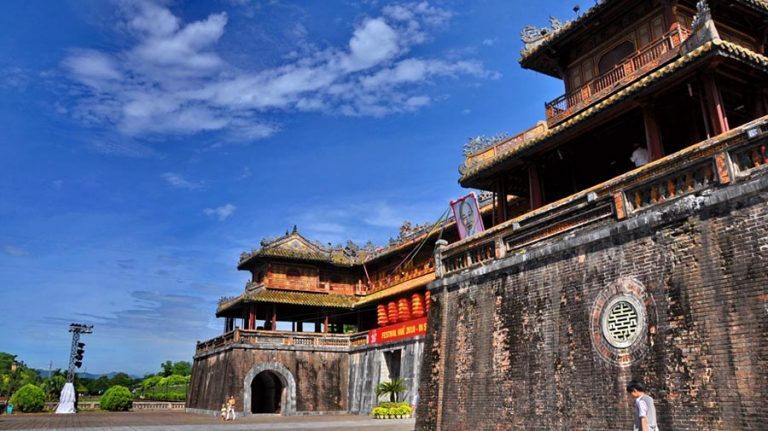 From Hue city center, you walking 30 min and you spend just prepare 150.000 VND for the entrance fee and all there’s left for you to do is sightseeing the magnificence of the Imperial City Hue. 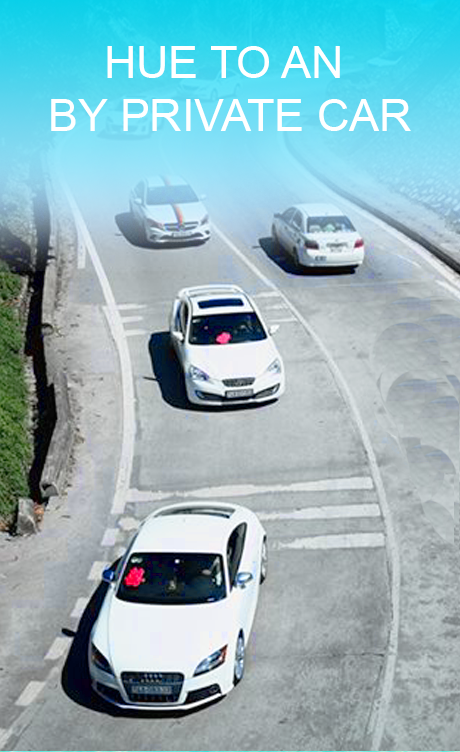 Join Hue tour with Hue easy rider and explore more places by motorbike.